Hamburger SV have competed the signing of Serbia international Filip Kostic from VfB Stuttgart. The 23-year-old winger, who was one of the standout players on the books of relegated Stuttgart last term, has put pen to paper on a five-year deal. "We've acquired a really good player and we're delighted with him," said HSV chairman Dietmar Beiersdorfer. "He always wanted to come to Hamburg - that means a great deal to us. He brings something fresh and a bit of flair." Kostic joined Stuttgart in summer 2014 from Dutch side FC Groningen. He registered eight goals and 13 assists in 59 Bundesliga appearances for the south-west club, and moves to Hamburg with nine senior international caps for Serbia to his name. 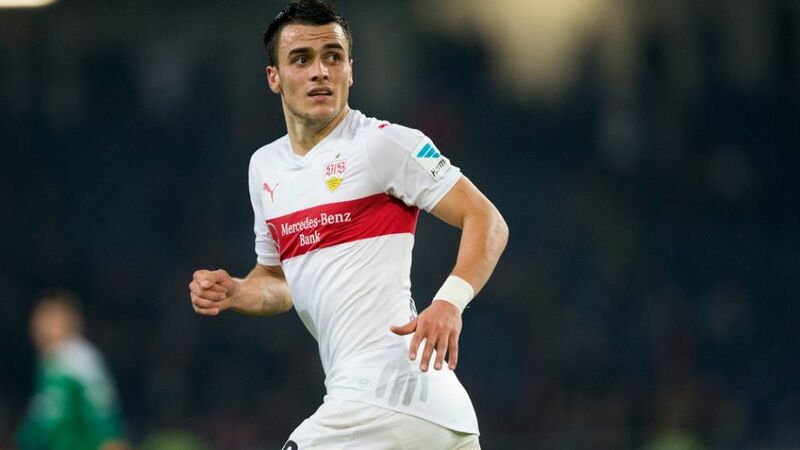 *It's been doing the rounds for the last few days and now it's set in stone: Filip Kostic moves from @VfB to the Elbe.